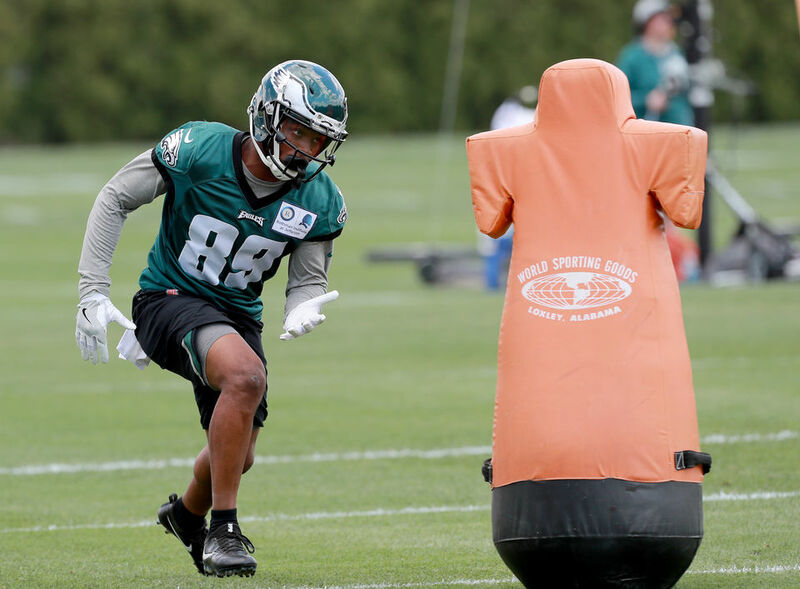 The Eagles have added former Eagles wideout Greg Ward back to the nest, after a short stint with the San Antonio Commandeers of the AAF. 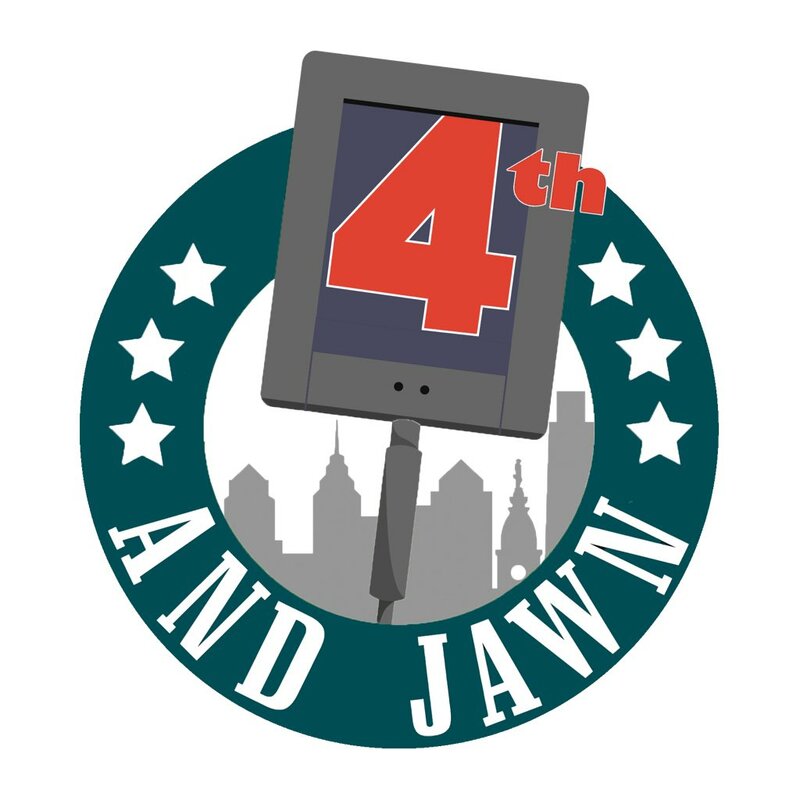 They say the third time is a charm and Ward will get a third opportunity to make the squad. Last year he was cut by the Eagles at the end of training camp. He has had an opportunity to make the roster for the last two Eagles off seasons, hopefully his third chance has different results. During his time in the AAF, Ward hauled in 22 catches for 214 yards, showcasing his ability on special teams as a punt returner. Ward averaged 15 yards per return and even took one back to the house. Right now, the backend of the Eagles WR depth is a concern and Eagles have a familiar face with special teams ability. You can consider Ward a camp body for now.